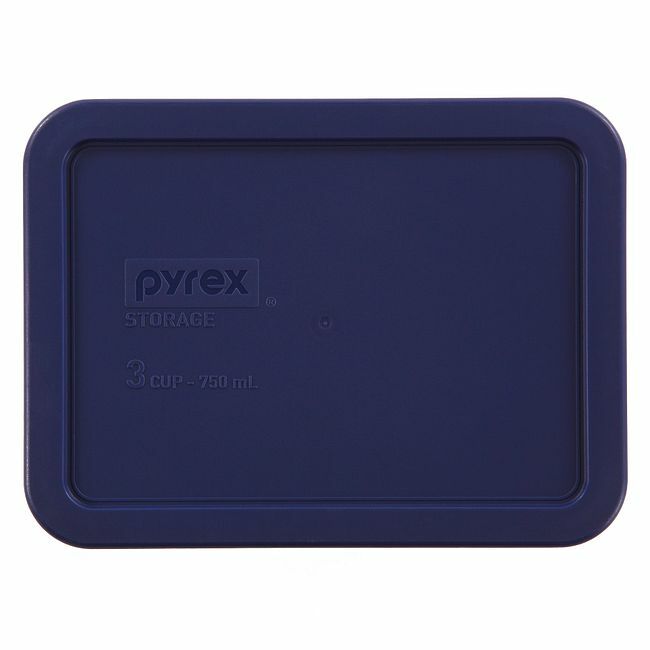 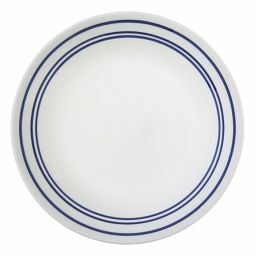 Our durable dark-blue lid transforms your 3-cup rectangular dish into well-sealed storage. 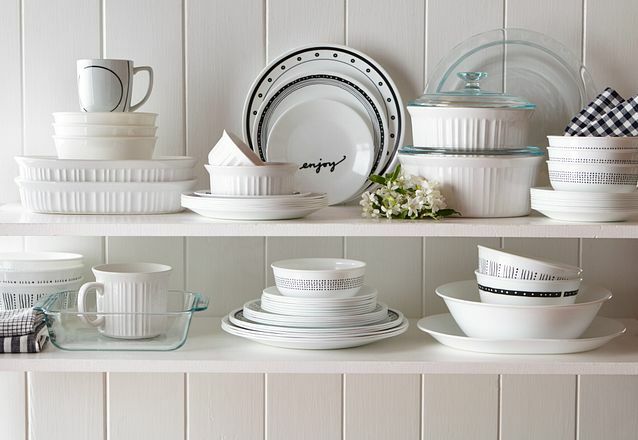 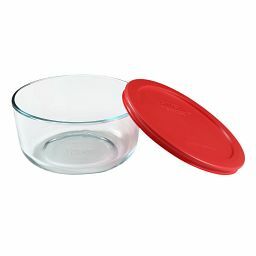 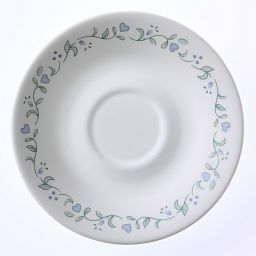 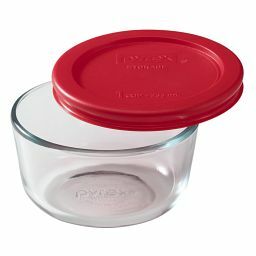 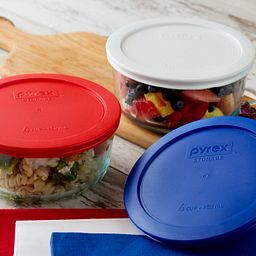 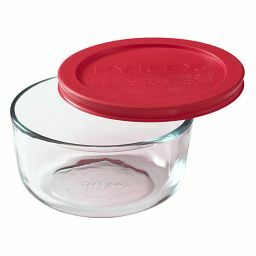 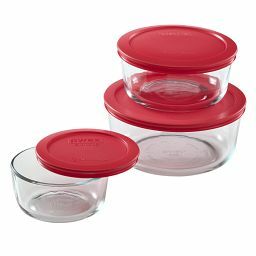 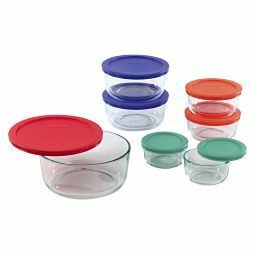 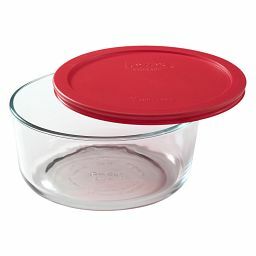 Our made-to-fit partner for your Pyrex® 3-cup rectangular dish seals tight and stands up time after time in the microwave, fridge or freezer. It's a real kitchen heavyweight and good-looking in classic blue.